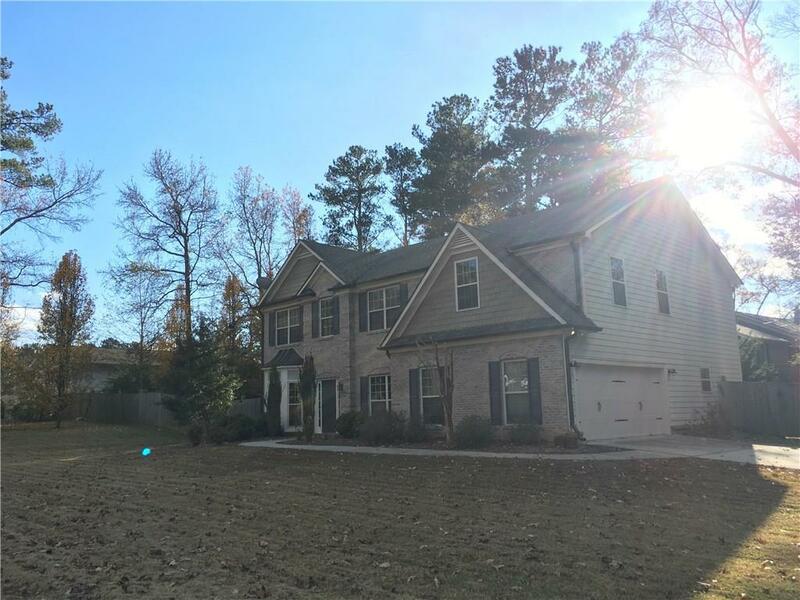 Harbour Oaks offers a tranquil setting with this custom built home in this sought out neighborhood in the Brookwood HS cluster. Green space Meticulously maintained, arched entries,11 foot ceilings,irrigation system,hardwood floors,granite counters, landscaping,high efficiency construction,close to shops and restaurants. Five bedrooms four baths with in-law suite on the main. Also on the main office,formal dining,family rm,gourmet kitchen and much more custom details.Corner lot and huge fenced back and side yard and a new roof this home is move in ready !!! Directions: Hwy 78 East Toward Snellville .lt- Hwy 124/Scenic Hwy.lt- Harbour Oaks Dr. Lt- Flagsmoor Drive. Selling Office: America Realty Center, Inc.